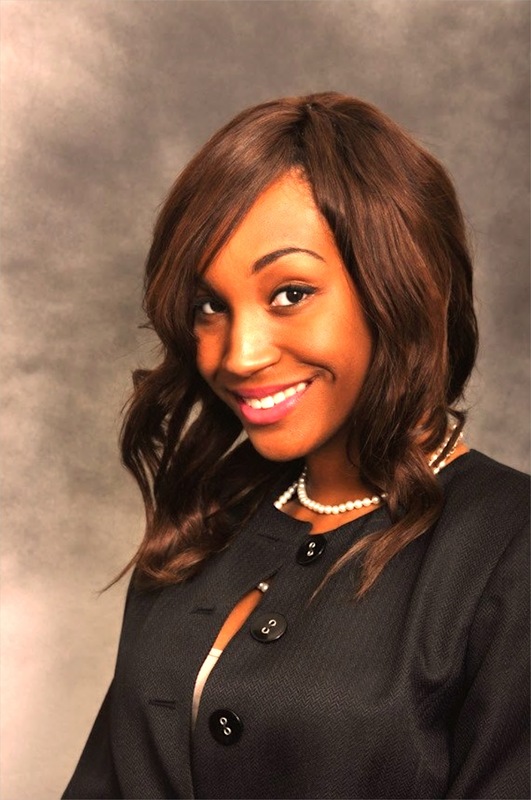 CIAN student Franiece Bennett recently made the move from undergraduate student at Norfolk State University to graduate student at the University of California, Berkeley. Along with this change Franiece also applied for and was awarded the CIAN Diversity Fellowship. This award will assist her in completing her research and education goals. Below Franiece shares a bit more about herself and her research goals. If you would like to learn more about applying for the Diversity Fellowship please contact CIAN Education. I am from Slidell, LA and I have a passion for creativity and love for art in any form or medium. My inclination to the sciences drew me to the field of engineering where I found creativity and practicality intertwined. As an undergraduate my junior year I was first introduced to CIAN based research when I worked with Dr. Demetris Geddis at Norfolk State University on a heterogeneously integrated long wavelength VCSEL-based transceiver circuit design for micro/nano scale device applications. Now as a first year graduate African-American female student, I wish to continue to promote the diversity of engineers and work towards realizing the functionality of future optoelectronic devices. By working in Dr. Chang-Hasnain’s research group at the University of California, Berkeley I am able conduct research related to silicon photonics and optical communications systems. As a CIAN Diversity Fellow I will be afforded the opportunity to conduct meaningful research that will benefit the center as well as further the influence of optoelectronic integration to conventional network systems. My research project is one that will hybridize High Contrast Metastructure (HCM) applications with on-chip tunable Vertical Cavity Surface Emitting Lasers (VCSELs) to create an all-inclusive transmitter photonic integrated circuit. A micro-sized HCM is an ideal MUX due to its dimensions, which are smaller than the optical communication wavelength and an insertion loss of 0.5 dB. Tunable VCSELs are an appropriate optical output source due to their minimal thermal resistance at approximately 1.59 K/mW, low-cost fabrication processes, and continuous single mode tuning range at room temperature. From Finite-Difference Time-Domain simulation, multiplexing four on-chip channels into a single optical fiber will result in a coupling efficiency of up to 90% for 35nm 1dB bandwidth. To ensure proof-of-concept, the tunable VCSELs will have a characteristic continuous tuning range of at least ± 26 nm within the communication band. Also, the MUX can have no more than 21dB of loss, which is proportional to 90% coupling efficiency of multiple channels. The thermal resistance of the fabricated lasers will not exceed 1.6 K/mW. This entry was posted in College Life, Education, Research and tagged Award, Berkeley, CIAN Students, education, Fellowship, Norfolk State University. Bookmark the permalink.